The Outdoor Research (OR) Havoc jacket is the ideal layer for cold, wet, windy and frequently changing conditions. Lightweight and highly technical, the Havoc features warm PrimaLoft Eco 60g insulation behind a durable, weather-resistant and breathable GORE WINDSTOPPER shell that really keeps the outside conditions at bay on cold and windy days. For really cold temps such as summit day on Kilimanjaro you will require layers underneath but nothing this weight is going to work alone for the frigid temps of high altitude. 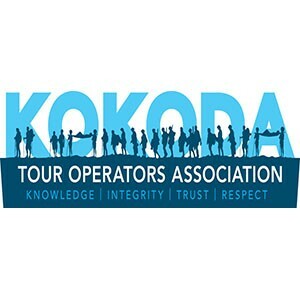 Why then have I posted this on a #kokodatrail trekking page is the reality for most of us Australians trekking kokoda we will be training in cooler months of the year in a cold Australian environment. 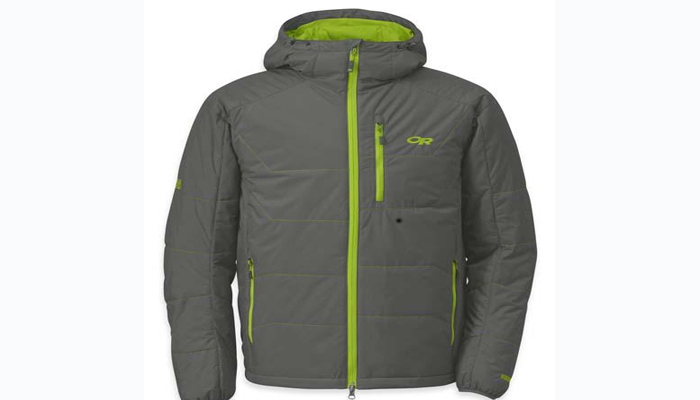 This jacket provides warmth and breathability, which you can use at home in Australia in the snowy alpine areas of #Kosciusko or as a single layer on cold winter days watching outdoor sports and the like. The windstopper seems to be impenetrable to even 100klm winds I experienced while hiking and the synthetic insulation keeps you warm even if moisture has penetrated the surface or your outer layers.